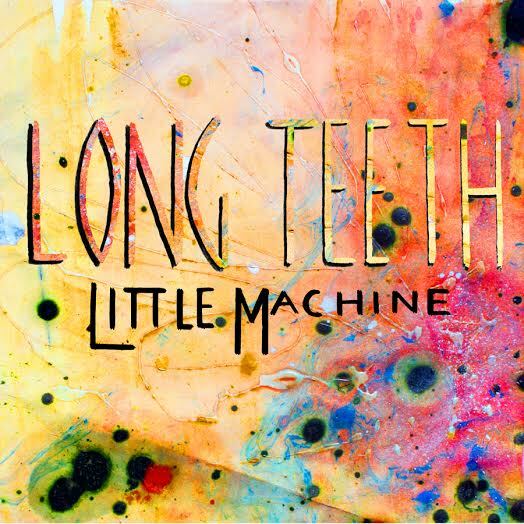 London based Long Teeth will be releasing their debut single ‘Little Machines’ via digital download on 1st April. To coincide with this, they will be kicking things off with a launch party on the 29th March at Power Lunches in Dalston, London. Taking inspiration from David Byrne’s dance moves, as well as some musical influences, this 3 piece combine the elements of rock, with a funky sounding bass line, jangling guitars and a raw tone to the vocals to make ‘Little Machines’ a very catchy song.